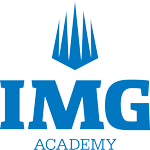 IMG Academy offers convenient housing on-site that is great for teams and families. For special rates and availability, please email teamtraining@img.com or call Matt Madrid at 941-739-7477. Please make sure to reference the IMG Nationals lacrosse tournament. Located steps next to the world-renowned IMG Academy campus, Legacy Hotel is a lifestyle boutique hotel opening fall of 2018. As the largest hotel in Manatee County, Legacy Hotel is the premier option for visitors to Bradenton, Anna Maria Island and Sarasota. Legacy Hotel is the ultimate convenience for families, visitors, teams and groups visiting IMG Academy and is conveniently situated within minutes of Sarasota International Airport and the beautiful beaches of Florida's Nature Coast. For more information and to make reservations visit the hotel website HERE. 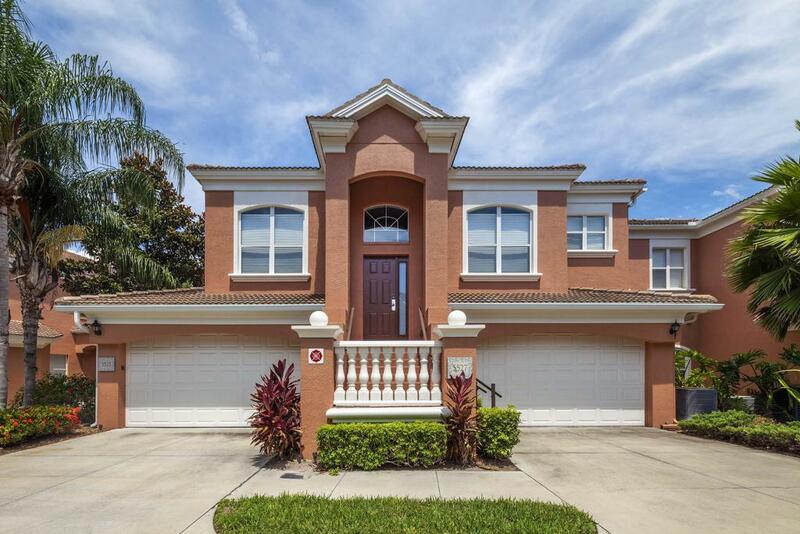 Operated by Legacy Hotel, Academy Park Villas offer both three and four bedroom options. Residents will enjoy fully-furnished apartment homes, which include a stocked kitchen, laundry room with washer and dryer, common area with a large screen TV, and a queen size bed. The apartments include a screened patio/lanai, designer, resort-style furniture packages, full cleaning and trash removal twice per week, linen change once per week, and access to a swimming pool and hot tub. For additional local properties offering discounted rates for IMG Nationals, click HERE.